We're dusting off the rules and polishing the community. The challenges will resume in a few weeks. 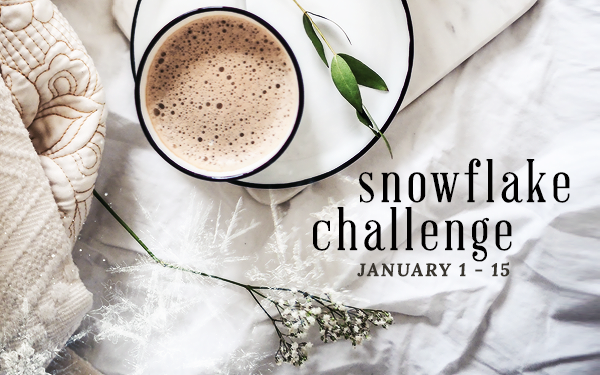 But in the meantime, why don't you all go check out snowflake_challenge.